A lime flavour pre-mixed with double distilled Kristov vodka. 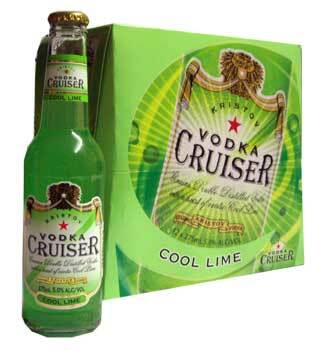 Vodka Cruiser's are lightly carbonated, fresh, fruit flavoured drinks perfect for summer. very good RTD it is sold in New Zealand more, as the kiwis love their lime.